GS1 standards are used by food producers and retailers globally to uniquely identify products, enabling the efficient and accurate visibility and traceability of products throughout the supply chain. 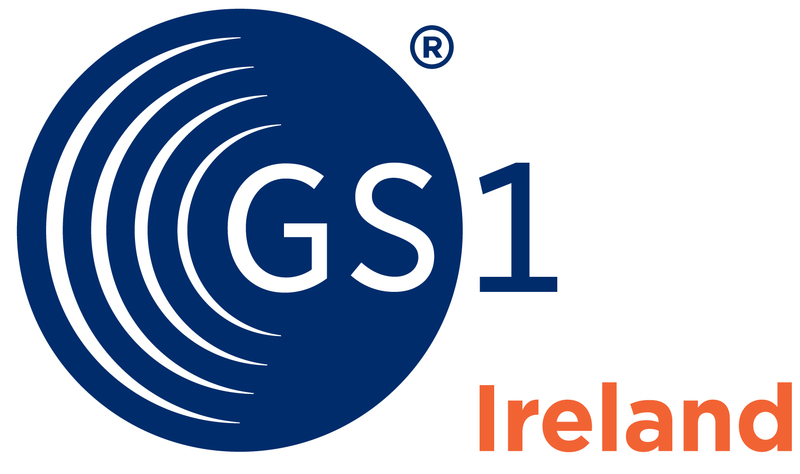 With the support of its user-members, GS1 designs standards that improve the efficiency of supply chains. The standards can be categorised into 3 groups – standards for identification (numbers), standards for data capture (barcodes and RFID tags) and standards that enable the sharing of data (standards for data structure and quality and electronic messages). GS1 standards are used in multiple industry sectors including retail, consumer goods, fresh foods, healthcare (hospitals, pharma & medical devices) and transport & logistics. 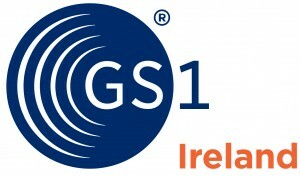 The principal role of GS1 Ireland is to administer the licencing of GS1 Numbers (e.g. barcodes and other identifiers) to users in Ireland. We offer a range of technical support and educational services to help businesses use and benefits from these standards.